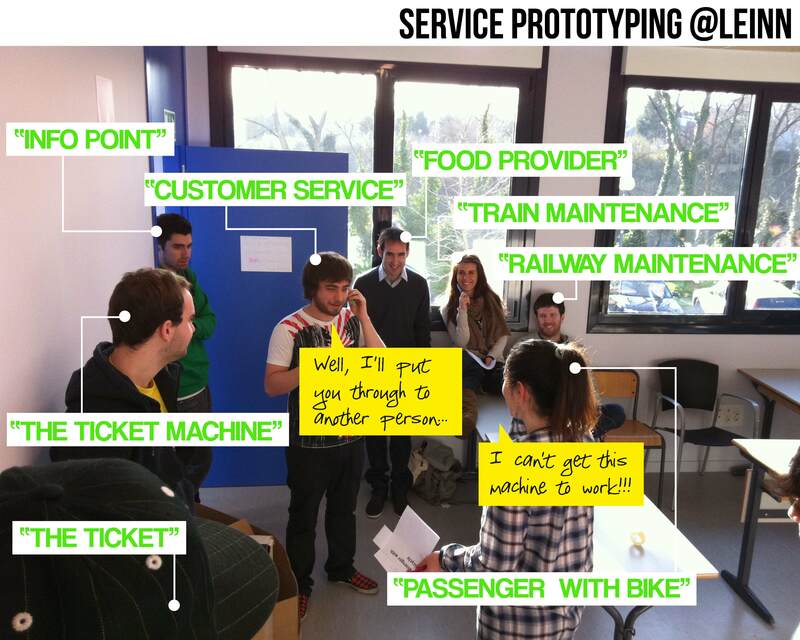 `Innovative Service Design´ is a one academic-year long subject designed for the students of LEINN (Liderazgo y Emprendizaje Innovador) from Mondragon University in order to introduce new processes and tools from the Design Thinking approach into their projects. HUB Donostia is an amazing collaborative project I’m involved in order to create a center for social innovation in Donostia-San Sebastián and build up a community of changemakers. 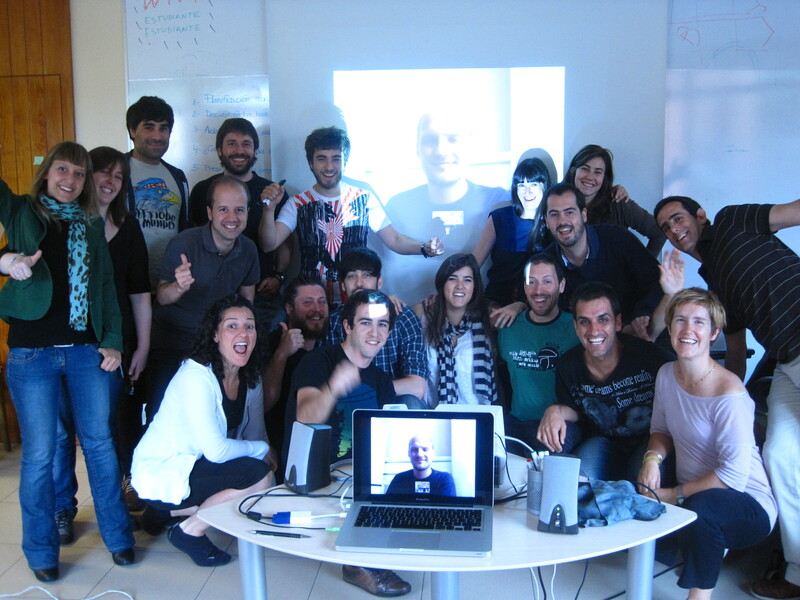 The HUB Donostia is a platform and a space to connect, inspire and empower people globally. A place to prototype and implement innovative solutions to create a radically new ecosystem for social change, acting locally and thinking globally to shift society. The HUB is a network of changemakers and entrepreneurs working to change the world for the better, creating positive social impact though collaborative and innovative projects and businesses. More info on the HUB Donostia web. `Ashoka – Young Changemakers ́ is an initiative from Ashoka (a global association of the world’s leading social entrepreneurs and social innovation) which boosts young social entrepreneurship. The `Productora de Ideas ́ is a Think and Do tank focused on the ideation and implementation of new social related projects all over Spain. Following projects designed and implemented with Funky Projects and the Funky Projects enthusiastic and hardworking crew. ORAIN: 70 FUNKY PROJECTS from debolex films on Vimeo. MenuMenu was an online remote research about food, health and fun designed and implemented for a world leader company. The aim was to know what types of relationships people have with food and its environment: spaces, tools, ingredients, and celebrations. MenuMenu created an enthusiastic online-community encouraged to discover their relationship with food. The participants of MenuMenu became active researchers guided by a community- manager. The action was triggered by creative and extreme situations in order to extract data from different inputs: observation, reflection, provocation, creative surprises, community’s crossovers and unexpected situations. Magik Politik is a system that empowers the citizens and change the way they interact with their councils. In a logic of open-Government the projects tries to put the people just in the middle of the local decision processes trough a trip that involves public authorities and citizens in an equals debate that move on to a democracy in action instead the usual passive democracy. Kaixo City is an urban experience which creates a meeting point where native and foreign people can meet to generate a new space of social education, new relationships and a better coexistence through a street game experience. During its editions, the participants of the experience tried to find their match (always pairing up native-foreign) through a clues system in two weeks games that tries to improve intercultural social participation. We Sell Smoke is a series of service design, strategic creativity and design thinking centered workshops designed by Funky Projects to stir up innovation. LungA Art festival is a yearly event held in a small bohemian town on the east coast of Iceland called Seyðisfjörður. Lungafjordur is an alternative blog to rediscover and reinterpret the festival. This site shows you the other side of the festival and the city. Bring the possibility to rediscover new places and follow up the evolution of the Festival, taking into account the opinions and the reflexions of different people related to Lunga. 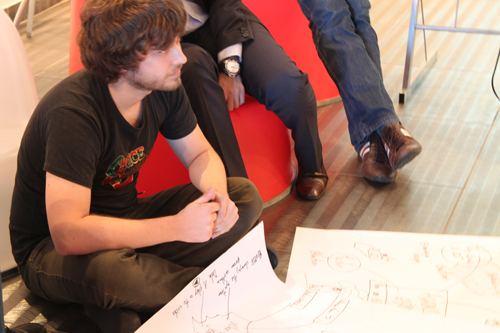 Theme week about sustainability and innovative environmental perspectives designed and implemented for the Hub Berlin.